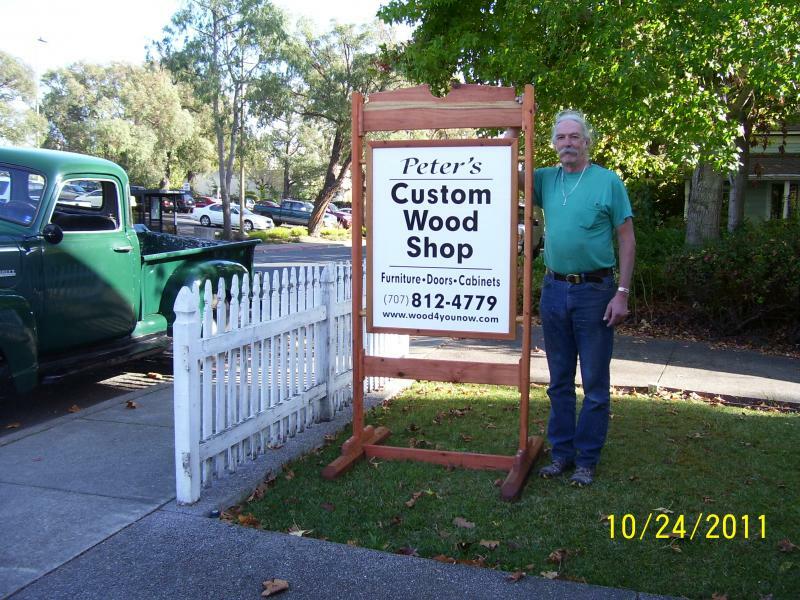 My new Wood Shop is located at 622 Petaluma Avenue in Sebastopol, California. Please feel free to either stop by or call to arrange an appointment. My shop is located around back just down the driveway. I do basic furniture repair, but no refinishing. I am also willing to make almost anything out of wood. I have a complete samples inventory of wood species from around the world, including all of Americas finest hardwoods I look forward to helping make your vision or project a reality. Thank you, for visiting my site. If you went to High School in the 60's, most of this concert will bring back many memories of one of the most amazing Harmonizing Duo's who were popular during this time period, the beginning of Rock n' Roll. Please enter below the appropiate contact information and I will endeavor to get in touch with you to visit, call or return email for what ever project you desire to have done.